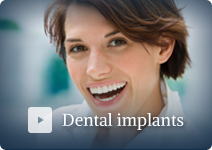 Leading dentist Harry Shiers BDS, MSc (Implant Dentistry), MGDS, MFDS, provides an array of dental treatments. "No charge for an initial non-clinical consultation"
Dr Harry Shiers, a Harley Street Dentist in Central London, provides a range of services and specialises in all aspects of cosmetic and restorative dentistry, applying specialists techniques whilst using the very latest dentistry technology. 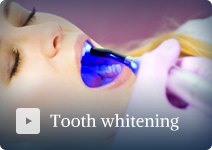 Whiter, straighter, more even teeth are very much on everyone’s lips. 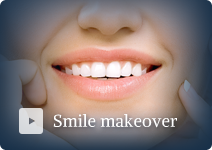 Cosmetic dentistry varies from teeth whitening to a full mouth transformation. 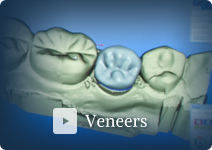 As a leading dentist in Central London, we pride ourselves on creating a perfect smile best suited for every individual. 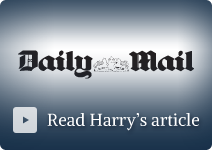 We listen to our patients’ cosmetic and functional needs and can offer a wide spectrum of treatments to achieve a beautiful smile that is so desired from our Harley Street dentist surgery. 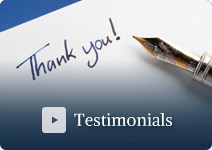 “The Harry Shiers Dentistry team is knowledgeable, reassuring and professional. Patient care is always paramount. I needed real dentistry involving a combination of crowns, veneers and a bridge, not a short term cosmetic fix. The results however, are stunning. I am beyond delighted.” Mrs R.